As we wind things down for 2016, I thought it might be a good idea to revisit some ideas from the past year. So what I've done is compiled six articles I've written in 2016 into one post that are most likely to help you CRUSH it in 2017. We're on a cusp of big changes across North America in terms of housing. That's without question here in Ontario. As with any shift, there will be winners and losers, and understanding where things are headed will put you ahead of the curve and help position you to be on the winning side. 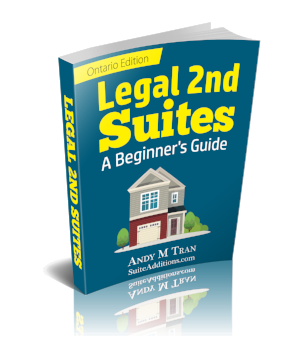 Whether you've already read these articles, simply glossed over them, or haven't read them at all, I'm sure you'll find some useful information here that will help you in your properties, whether it contains a secondary suite or not. Heck, I'll be re-reading them myself to get some better insight. 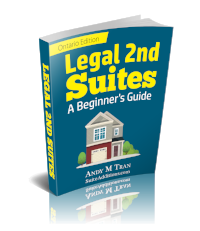 Before we do that, if you don't already have a copy of the beginner's guide on legal secondary suites, I encourage you to download a copy here, and learn how they can be a viable vehicle to your investing strategy. As a bonus, it's even got extra large font so you can read it on your phones while laying on the couch and watching a rerun of National Lampoon's Christmas Vacation. So here are the 6 posts from the past year that come highly recommend (from me!....and other readers). I hope you enjoy them. 1. 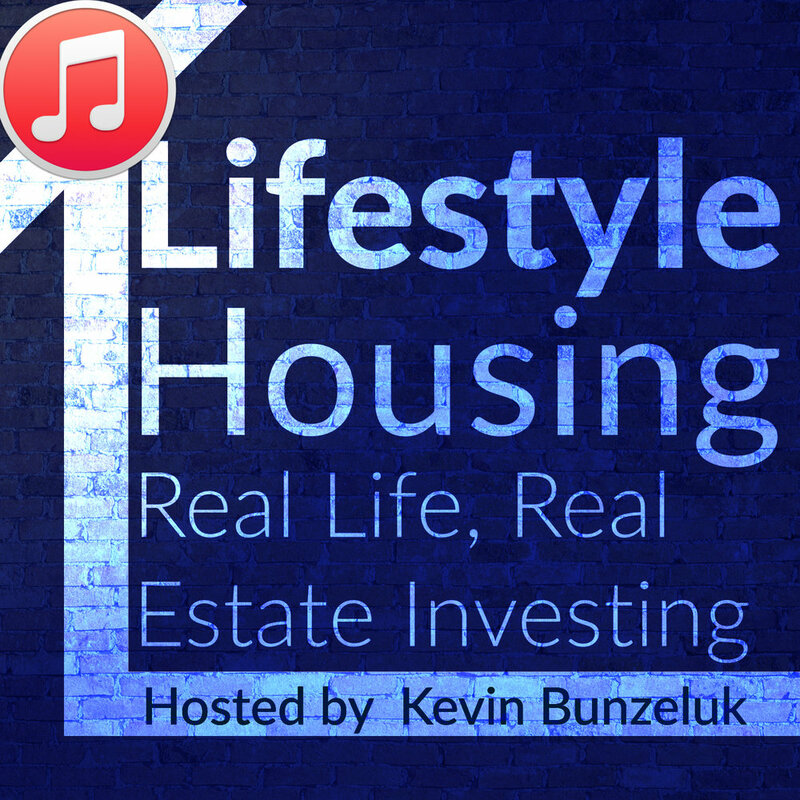 Podcast With Breakthrough Real Estate Investing - Okay if you don't feel like reading, this is the next best thing. 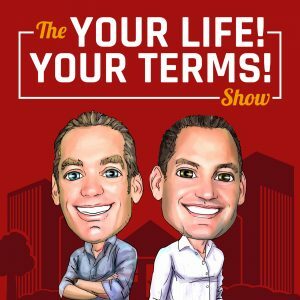 If you can spare about 45 minutes, download and listen to this podcast to get a good sense of the 2nd suite strategy. Rob and Sandy asked some great (albeit tough) questions. 2. Greater Than $500 Cash Flow With A Legal 2nd Suite: A Case Study - By far my most popular post yet. This was a recent one, where I introduced a project from one of my clients who did a conversion, and shared his actual numbers after doing a legal conversion. This article may help you crunch some numbers and see if this strategy may work for you. I dare to say that $500 cash flow should work for you. 3. 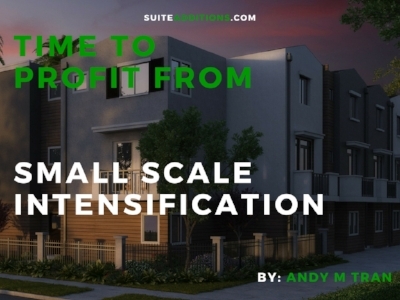 Time To Profit From Small Scale Intensification – Read this to understand the environment we’re heading into in terms of the province’s mandate for how we are building in the years to come. Here we identify the potential opportunities for the small-scale homeowner or investor. 4. The (Near) Future Of Homes - Are You Ready? 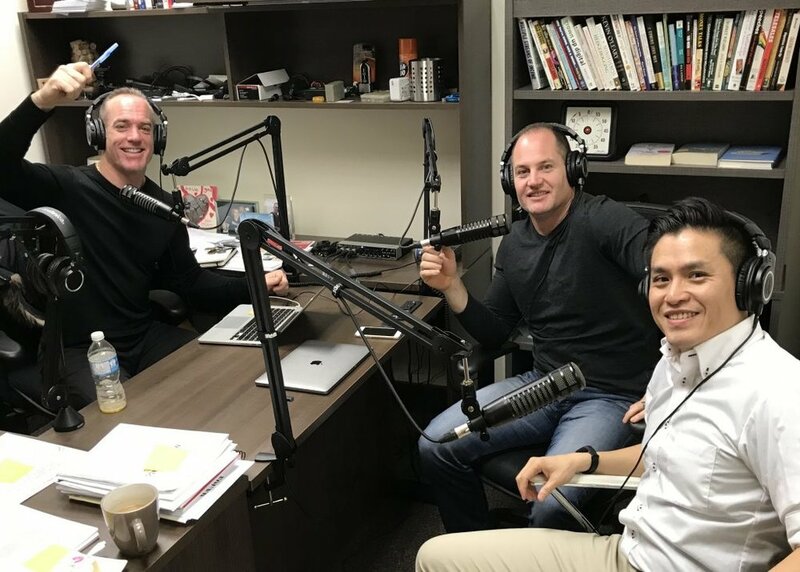 - When tech giants Google, Amazon and Tesla talk about getting into home operation and maintenance, it's time to pay attention. Technology unquestionably will play a role in a currently quite archaic industry. I don't know if the big changes will happen in 2017, but it will be soon. It's good to get a handle on things before they take hold in a massive way. This was my introduction to the topic. 5. 6 Items To Speed Up The Building Permit Process - Across Ontario, we're continuing a building and renovation boom unmatched in history. Cities are underfunded and understaffed. This article outlines a few strategies to help you mitigate the time involved with the process of getting a building permit approved. 6. 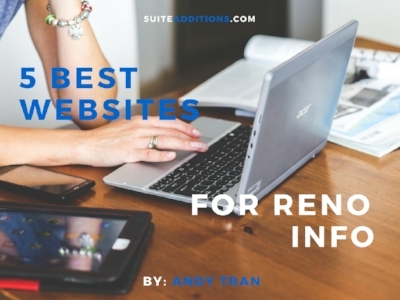 5 Best Websites For Reno Info – For most people, renovations are one of the biggest pain points. I’ve shared five of my favorite websites for getting useful, practical information on renovations and construction. I hope you enjoy these – Merry Christmas and happy holidays!